Continuing my exploration of the FFX HD collection, today I'm going to cover Final Fantasy X – Eternal Calm and Final Fantasy X-2. Major spoilers will obviously follow. For those of you who have never heard of this, Eternal Calm takes place between the events of FFX and X-2, and provides the reasoning behind Yuna's new adventure. It's a roughly 10 minute scene that takes place two years after the events of FFX. It starts out showing Yuna's new carefree life on Besaid as she is practicing her diving. While she's apparently moved on from the events of X, it's obviously that Tidus is still on her mind as she continues to sound off her whistle. As the scene moves along, we notice some changes from where X left off. Lulu and Wakka have entered a relationship, and have a baby on the way. There are tensions brewing in Spria as factions have started bickering with each other over what course Spira should ultimately take for its future, and many of the people are adopting new ways of life. Eventually, Rikku shows up with a sphere depicting what seems to be someone who closely resembles Tidus, and this prompts her to immediately take off from her life in Besaid and into the events of X-2. I thought this scene was pretty cool, and it looks great in HD, as they use the same textures and models from FFX HD. I imagine this will be the first time a lot of people see this, which is pretty exciting in terms of revitalizing the fanbase a bit. I myself watched it a few years back on youtube, so it was no real surprise to me. All in all there's not too much to cover, as the only thing that has changed is the graphics. Ah, Final Fantasy X-2, I love and hate you so much. This is the very definition of a unnecessary sequel. The end to FFX was videogame perfection. The story as a whole may have been a tad silly in some parts, but damn they got the ending right. It was just the right balance of length, tragedy, and hope; it was beautiful. Then, two years later, we get FFX-2, which takes all of that away. While I do like the attitude in X-2, revisiting old locations and resolving old conflicts and whatnot; it was still just an unneeded game. The end to X-2 is still pretty solid, but the cutesy storybook happy happy ending with the reunion between Tidus and Yuna just completely negates the significance of his sacrifice in the first game. I also have beef with the battle system of X-2. Don't get me wrong, it's fun and all, but personally I just found it too hectic. The game feels way more grind-y than FFX simply because you don't control how your characters level, and they don't have the option to deal a decent amount of damage without special accessories or dress spheres that they may not be able to get until near the end of the game. It should be noted that there is a major change in the gameplay in X-2 HD, as since it is the international version, it adds the awesome creature capture mode. Basically, this mode allows you to capture fiends a la Pokémon and use them in battle, even including bosses and characters from FFX! Each fiend has its own little story, and when you release them they have their own little ending cutscene, some of which are pretty cute. The international version also includes two new dress spheres: the psychic and festivalist. The Psychic is just hilariously overpowered. Your character dons a school girl outfit and flies through the air wielding a futuristic visor helmet and sparkly glowing hands. At max level, the Psychic can stop time, apply buff and debuffs, and become immune to every form of damage in the game. The festivalist is a little less impressive. Each girl has a traditional looking festival outfit and attacks using items such as goldfish, sandals, and fireworks. Thankfully, none of this is forced on you and does not contribute to obtaining 100% completion. Another rather obnoxious detail of X-2 is the sheer amount of fanservice in the game. I like a little fanservice as much as the next nerd, but having a several minute long scene entirely attributed to ogling the girls as they take a hot spring dip while Rikku flirts with everyone is a little much. This isn't even touching on the dress spheres that consist of little more than a miniskirt and bikini, or the fact that one main character wears a strategically placed coat as her only article of clothing, and whom you have to give a massage to. The leap in graphics is pretty much identical to FFX HD as it uses the exact same assets, though it's not quite as impressive overall. Many of the new NPCs in X-2 only got a resolution bump, and their faces and clothing still look very PS2 era. Complain as I may, I can't ignore the fact that X-2 has some amazing qualities to it. First off, the game's soundtrack is just fantastic. Upbeat battle music, somber piano melodies, and catchy overworld tunes all combine to form a very memorable and enjoyable collection of songs. 1000 Words (the song from the concert), Eternity: Memories of Lightwaves (title theme), and Yuna's Ballad are all my favorites. I also quite enjoy the game's mission structure, where you have the option to make decisions that directly affect the course of the game and ignore parts of the story that you didn't enjoy on later playthroughs. New Game Plus is always a great thing to have in games as well. The missions have a downfall in the form of percentage completion, though. I am thoroughly convinced that it is impossible to 100% this game without the use of an extremely thorough guide. I won't touch on the specifics of the story too much, but I do find it enjoyable for the most part. The whole thing with Vegnagun feels a little shoehorned in, as I feel like the story could have stood perfectly well on its own with just the Youth League/New Yevon conflict, but I guess they felt like they needed the big ominous superweapon to show that Spira was still in danger of complete annihilation. Overall, I suppose I would recommend X-2 to someone. 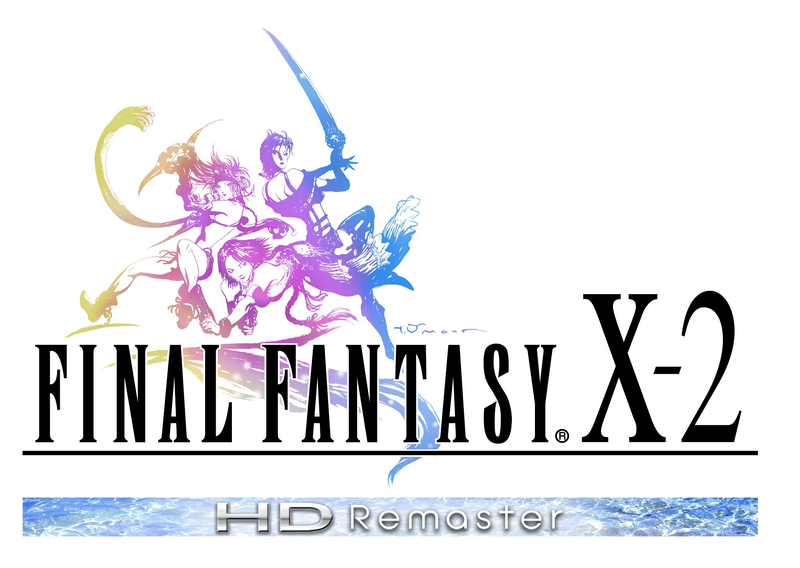 While I still firmly believe that X needed no sequel, I guess this is still a fun little extra adventure for those who couldn't let Tidus and Yuna go. I give the game a passing mark. Except Blitzball, they ruined Blitzball. I don't even care how fun Sphere Break is.